HomeBootlegBootleg: Northlane at Summer Blast! Bootleg: Northlane at Summer Blast! Another Pro-Shot full set from this summer’s Summer Blast Festival in Exhaus Trier Germany. 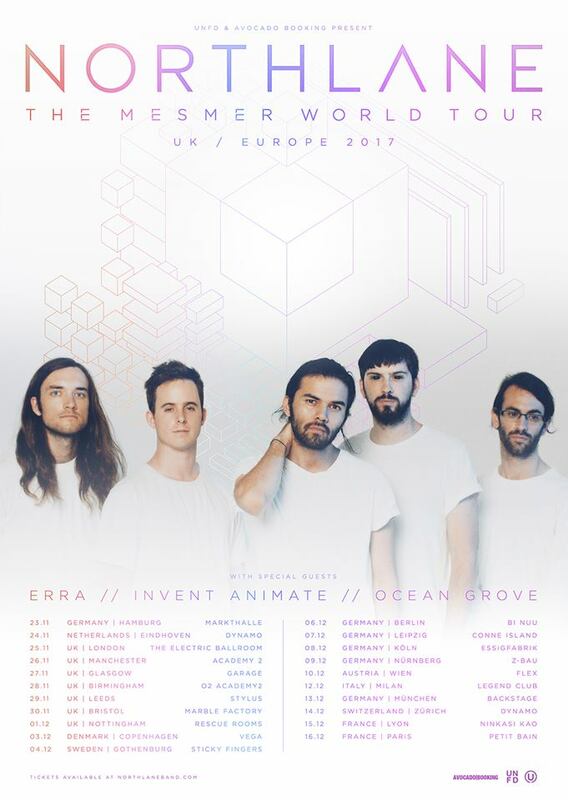 This time out Australian Tech Metallers Northlane are out to impress with a 45 minute set. If you haven’t already, check out “Mesmer” out now via UNFD. Bootleg: “Sin City” from Upon A Burning Body! Bootleg: Infected Rain in Germany!